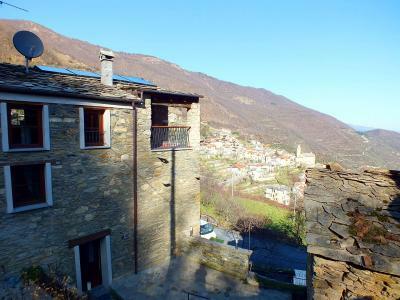 Bordighera independent family house for Sale with courtyard. 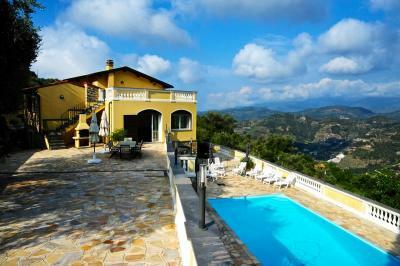 On the main road of Bordighera, period independent house for Sale very close to the beach and all the shops. 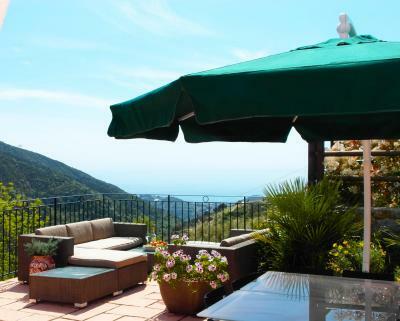 Set over 3 floors, this house for Sale in Bordighera consists of: 3 rooms actually used as shops, bathroom and balgony at the ground floor, 5 rooms and bathroom at the first floor; 3 huge cellars at the lower ground floor. A spacious courtyard where is also possible to park several cars is also included.